I can't believe it's been an entire year since I started this little blog (here's the first post, if you missed it). I never intended this space to blow up like it has, but now that we're all friends, I wouldn't have it any other way. Your opinions, advice, help, encouragement and general niceness has touched me in a way that I can't even describe. This blog means the world to me and it's all because of the community I've built through it. Yes, we're friends. Since we're friends and it's my blogversary AND it's Wil's Birthday Eve, I wanted to host a little giveaway here. Y'all know I'm a registered dietitian and have a nutrition counseling practice. Well, in honor of everything going on today, I'd like to give SIX nutrition counseling sessions to ONE lucky reader and his/her loved one. That's right, folks, you and your hubby could get fit FOR FREE with me! Exciting stuff, right? One. Follow me on Twitter (and leave a comment saying so). Two. Like me on Facebook (and, yeah...). Three. Mention @danfredorivera on Twitter and link back to this post. You guys have through Thursday night to enter. I'll pick a winner Friday morning. Good luck and thanks again for getting to know me this year! I love you people. Caitlin was the only person to enter, so...YAY for her! This is what I love about my blog in particular. I can have a better sense of time and posts remind of things that were happening a year ago or 6 months etc. 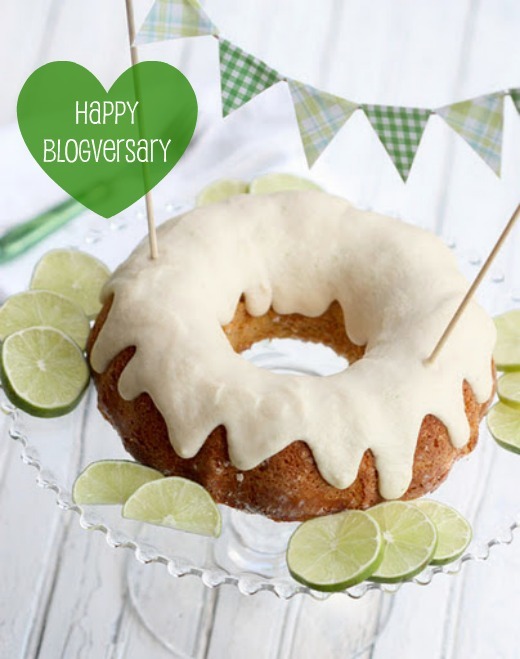 Yay for a years worth of blogging!